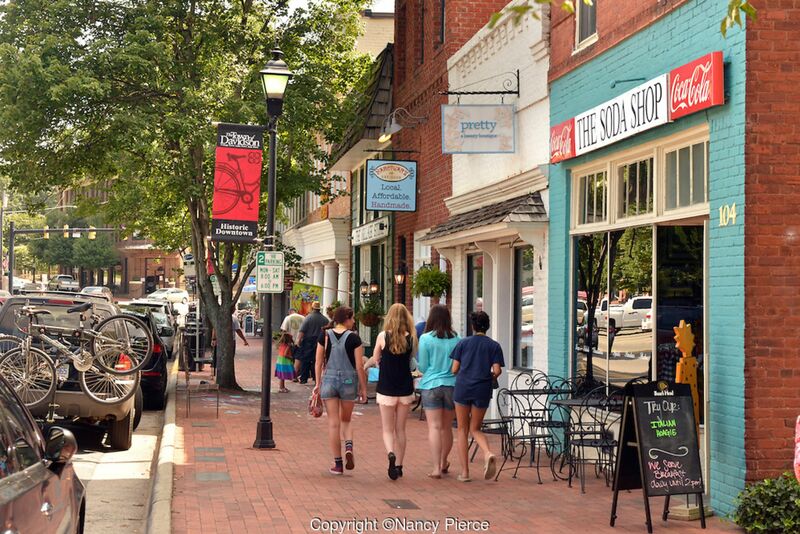 Located 20 miles north of Charlotte, NC, Davidson is a small college town with engaged and active citizens who care deeply about their community. It has a mayor, board of commissioners, manager, and staff, all dedicated to providing residents with a high quality of life. Home to Davidson College, with a certified arboretum and remarkable students who contribute to the life of the town. 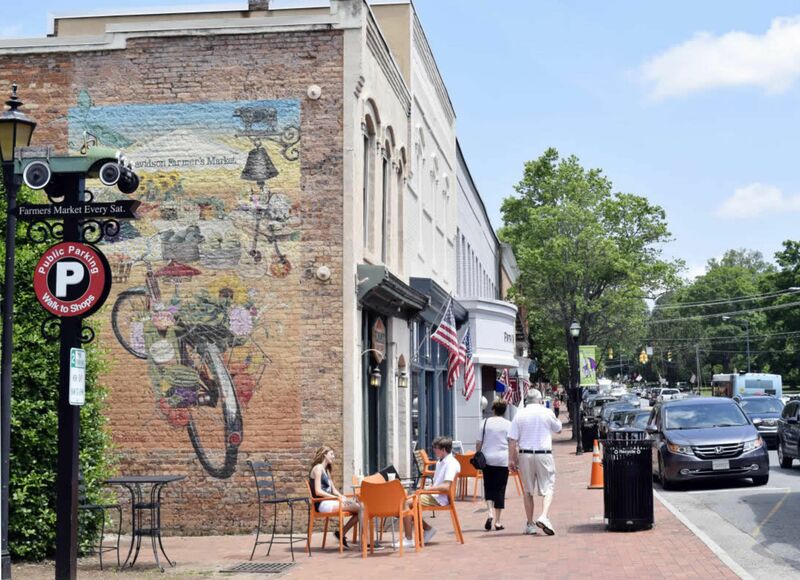 Davidson is a pedestrian and bicycle-friendly town with a vibrant business district, historic downtown, and a calendar full of community events. Davidson welcome residents and visitors alike.